Posted Breed: Dalmatian / Mixed (short coat). 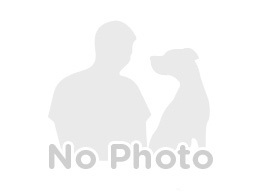 Posted Breed: Great Dane / Hound / Mixed (short coat). Posted Breed: Maltese / Poodle (Miniature) / Mixed. Posted Breed: Fox Terrier / Cairn Terrier / Mixed (medium coat). 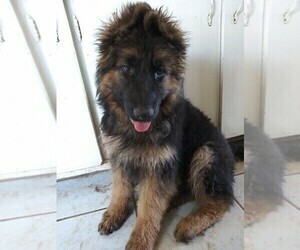 Adoption Fee: $150.00.